On a golf course the distance between the ball and the flag is of uttermost significance. You will have better shots of potting the ball in the hole, if you are well aware of the exact locations of objects on the golf course. 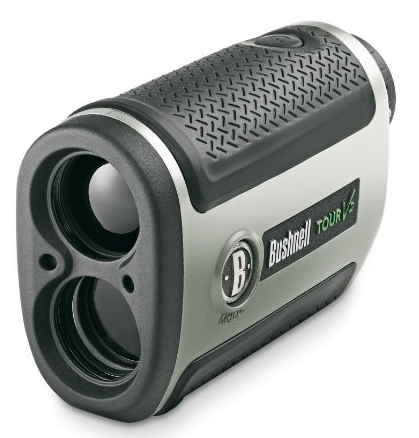 Rangefinders hence play a crucial role in the game of golf. 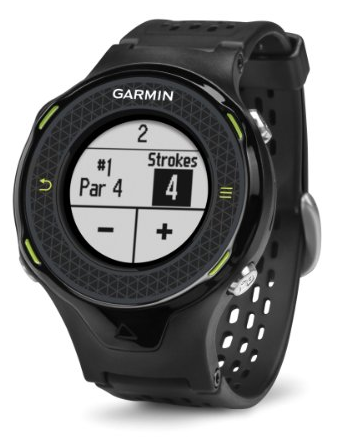 Choosing the right golf-GPS that is quick and efficient in measurement is essential. The Callaway?s 8396 X-Hot rangefinder provides very accurate distance measurement. It has a modern design and rubberized no-slip grip. And you can use it even in extreme weather conditions owing to its 100% waterproof and fog proof body. You need not worry about the unit?s safety ? it comes with a soft neoprene case, which can cover the device even while operating. Let us have a look at some of its features. For a distance of upto 500 meters (550 yards), the unit is very accurate in measuring distances. It is lightweight and can easily be carried around the golf course. You can optimize your play in any extreme weather condition with the help of 8396. It is filled with nitrogen gas and sealed with O-rings, leading to a complete waterproof and fogproof body. The rubberized body will not slip even when wet. The 8396 is packed with a 3-volt CR2 lithium ion battery. The battery is powerful and will not bother you for about 10,000 ranging sessions. Even on those dull days, with 8396?s 6x magnification capabilities and a focusing eyepiece, you can get a good picture of the ranging that is currently in progress. If you are walking with your tour bags, a Carabiner is present to help you. And the Callaway 8396 X-Hot Golf GPS/Rangefinder has even taken care of people who wear glasses, by providing a folding rubber eyecup. By designing the rangefinder in collaboration with Nikon, this Callaway product tracks different targets in progression for upto 8 seconds on the simple press of a button. These multiple objects can be in any field of view/ranges and can be of size as small as a pin. The reticle will let you know about the ranging that is currently in progress. The unit also includes a selectable backlighting for low-lighting conditions. The most standout feature of the unit is its accuracy in measuring distances ? Its superlative efficiency is comparable to the top-notch expensive rangefinders. The Callaway 8396 X-Hot Golf GPS/Rangefinder will give you distance to any object ? readings of sand traps, trees, lakes, etc on the golf course. Accurate distance measurement in golf helps to optimize your performance. If you can find the distances easily, quickly and accurately, then you can improve your game tremendously. That is why the Callaway 8396 X-Hot Golf GPS/Rangefinder is worth every penny (costs starting 595$ at Amazon). Besides accurate measurement, it is equipped with special features like the Nikon?s first target priority mode and a heavy-duty battery with life of 10k ranging sessions. You can be assured of making a good investment by buying the 8396. For more info on buying the best Golf Range Finder go here.